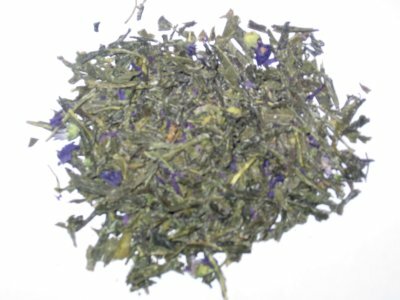 Mike: Wiseman Sencha Kombucha tea, available shortly at the Tea Amigos online tea store, is fire as hell. First, let me lay some teasan knowledge on you. Sencha is a traditional Japanese green tea.